I remember telling my friend that a weight loss biz is a sure one. It solves a real problem, REAL PROBLEMS, REAL ANSWERS, REAL MONEY!! the reality in the problem solved by my friend (Miss Abiodun Pamilerin) is the lives saved. 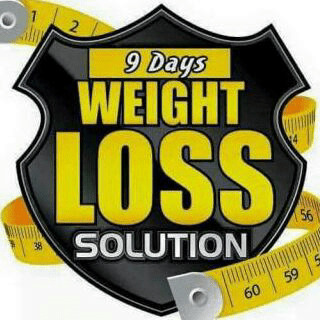 Hello there, Do you know anyone that has diabetes and struggling with their weight? on my iFeature posts, I bring on this place some of my friends who are ORDINARY PEOPLE with EXTRAORDINARY business lives.